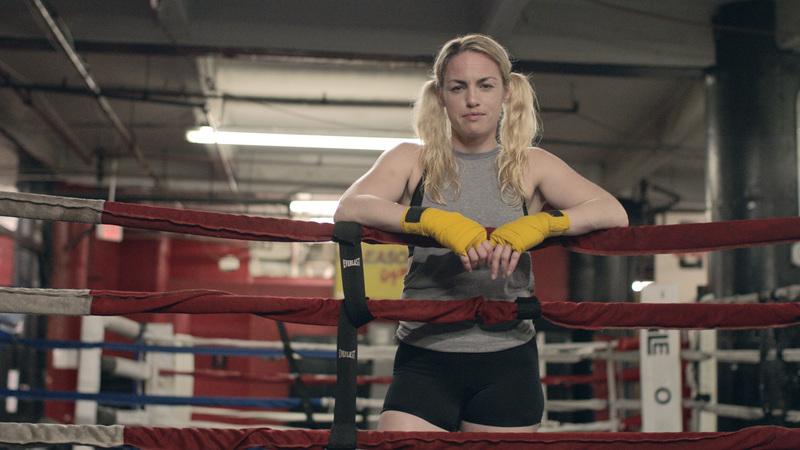 What do a photographer, an administrator, a burlesque dancer, a fashion blogger, a poet, a partner at a law firm, a clinical psychologist, a model, and a boxer have in common? They are all women who refuse to allow other people’s judgments of their beauty to hold them back from achieving their full potential. These real women and their empowering stories are featured in the new awe-inspiring film from Dove - “#MyBeautyMySay” - created to inspire all women to rise above any stereotypes or limits society places on their beauty or appearance. 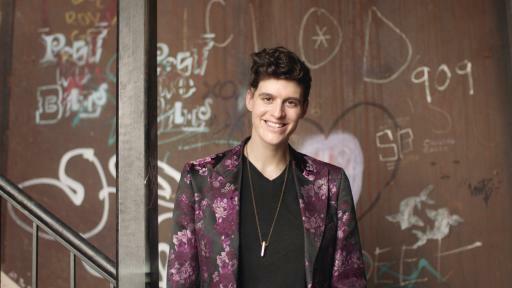 Rain Dove, 26 – Rain faced unfair ridicule for years as others mocked her, claiming her looks were too masculine. Now she earns her living from the beautiful, androgynous appearance she has made her own, working as a gender-free model in New York. These are just a few of the stories that make up the #MyBeautyMySay film, but all illustrate the idea that believing in your own beauty turns it into your superpower, giving you the confidence to achieve your full potential in life.